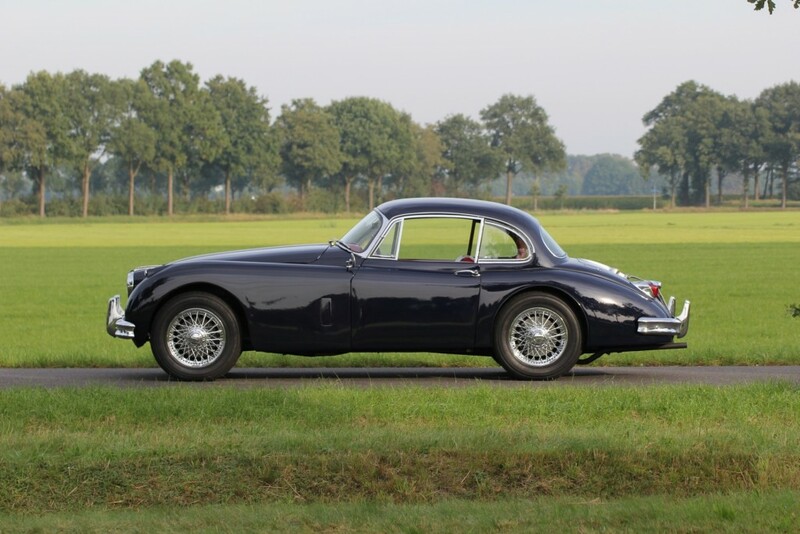 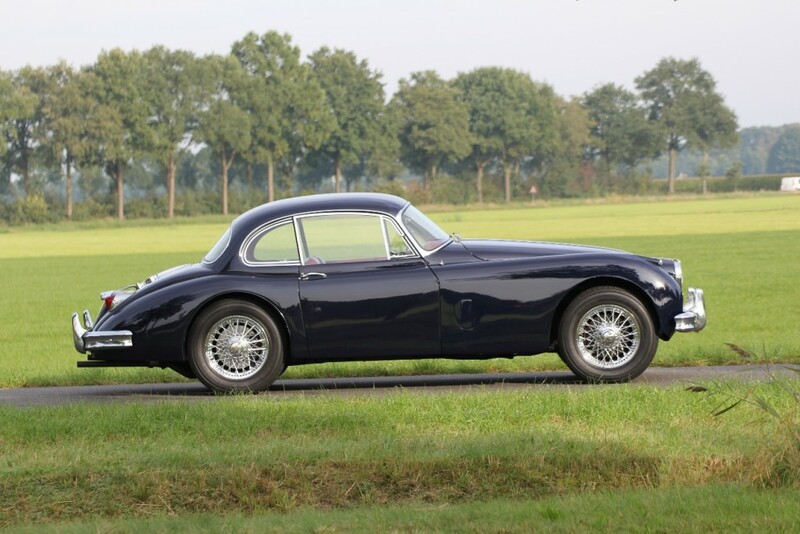 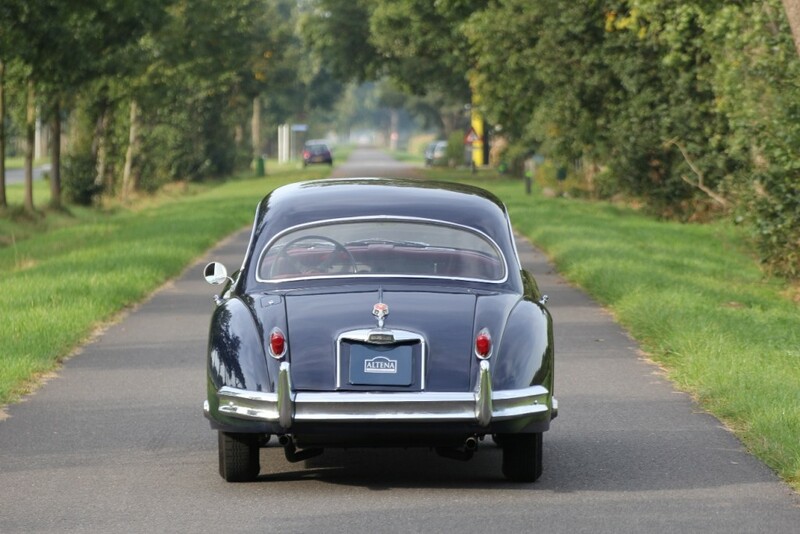 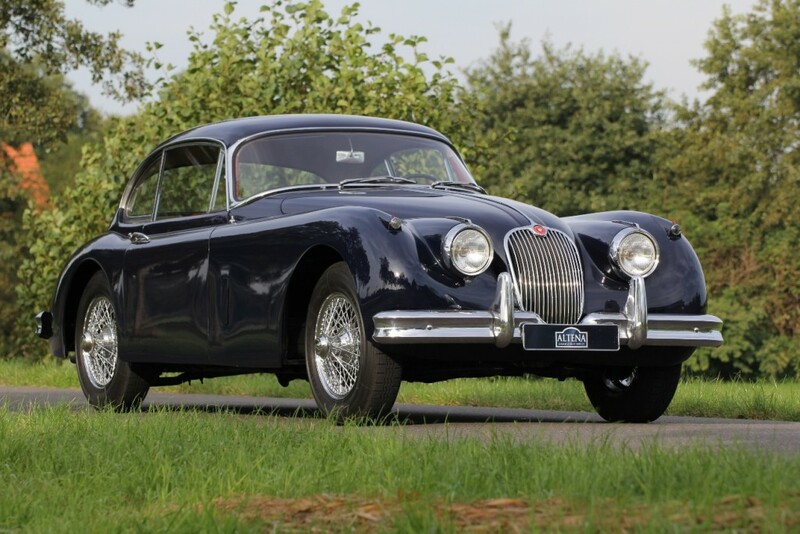 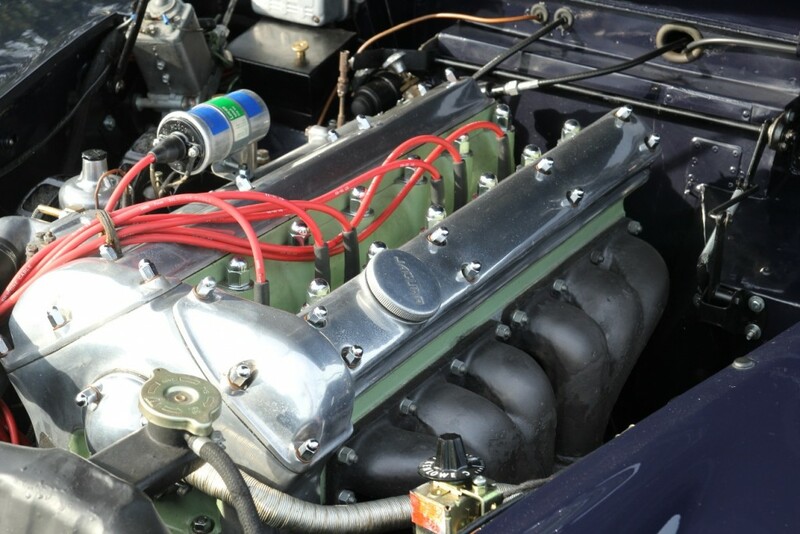 Off course you are right, the XK120FHC is beautiful shaped. Just a pity that almost nobody can sit in the car. 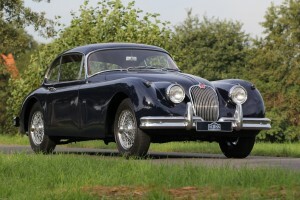 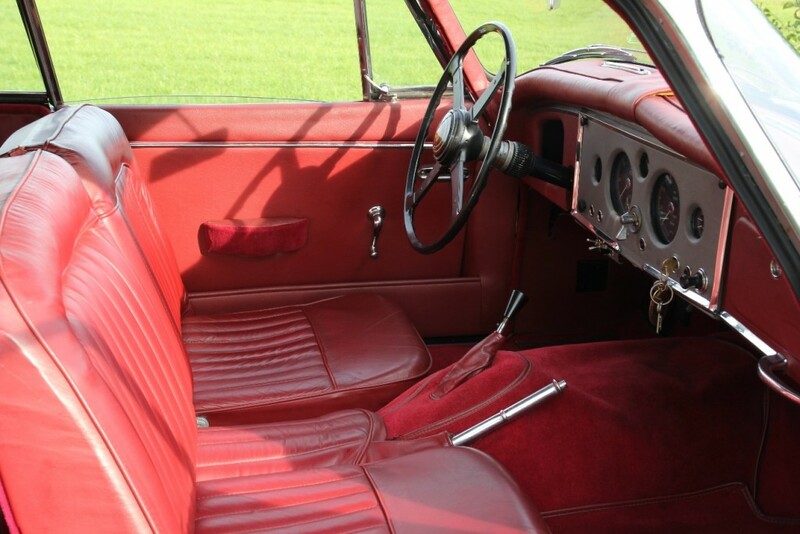 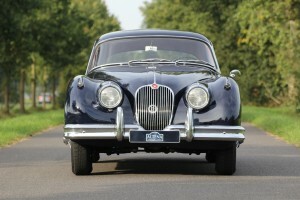 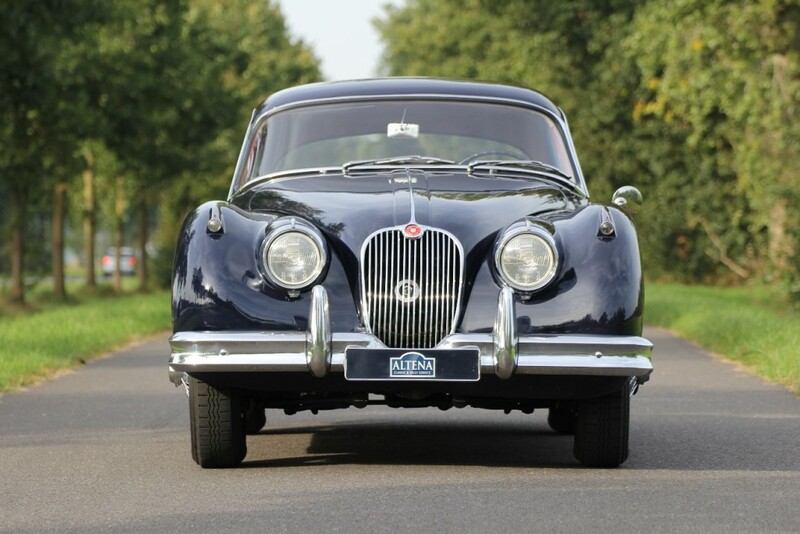 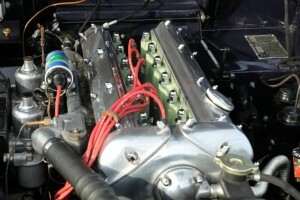 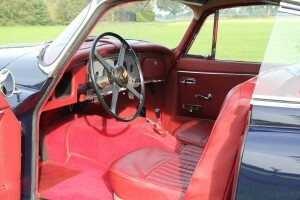 The XK150FHC is different. Well seated, a lot of comfort and disc brakes make this car attractive. 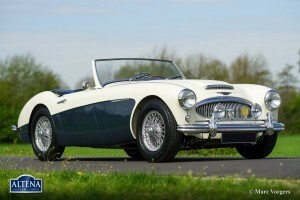 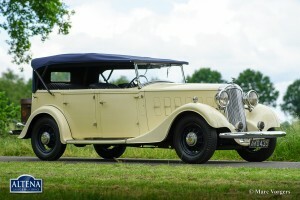 The market is changing, prices of roadsters and dropheads’s have increased. This car is now affordable, do you want to drive with a solid investment? 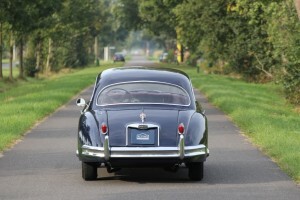 Don’t wait too long.